Halloween is just around the corner, meaning it's time to bust out the pumpkins, the candy and the delightfully frightening coloring books. Disney has released a Tim Burton's Nightmare Before Christmas coloring book allowing you to get creepy and creative with Jack Skellington's world. Find out where you can snag your copy below! 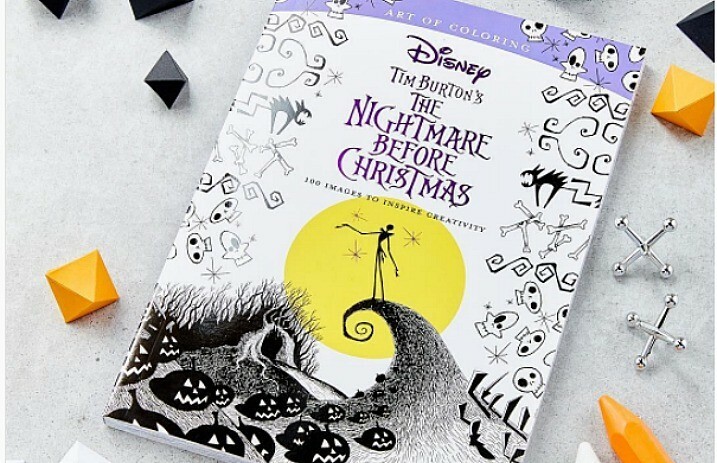 Disney took to Instagram to capture the hearts of Halloween lovers everywhere with a frightful classic turned coloring book. The 128 page paperback book comes with 100 images full of patterns, artwork and designs to express your creativity with. You can purchase your copy at the Shop Disney website for $15.95. What other classic Halloween films do you think would make frightfully fun coloring books? Let us know in the comments below. 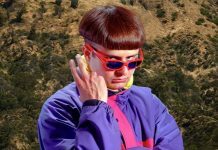 Previous articleRemember when Post Malone covered “Killing In The Name”?